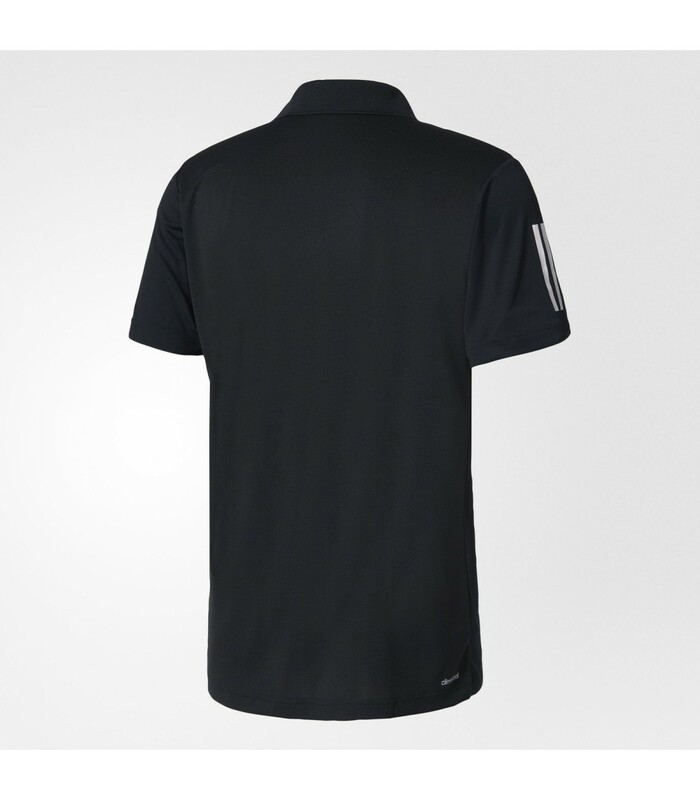 Get a stylish and sporty look with this timeless squash polo shirt. 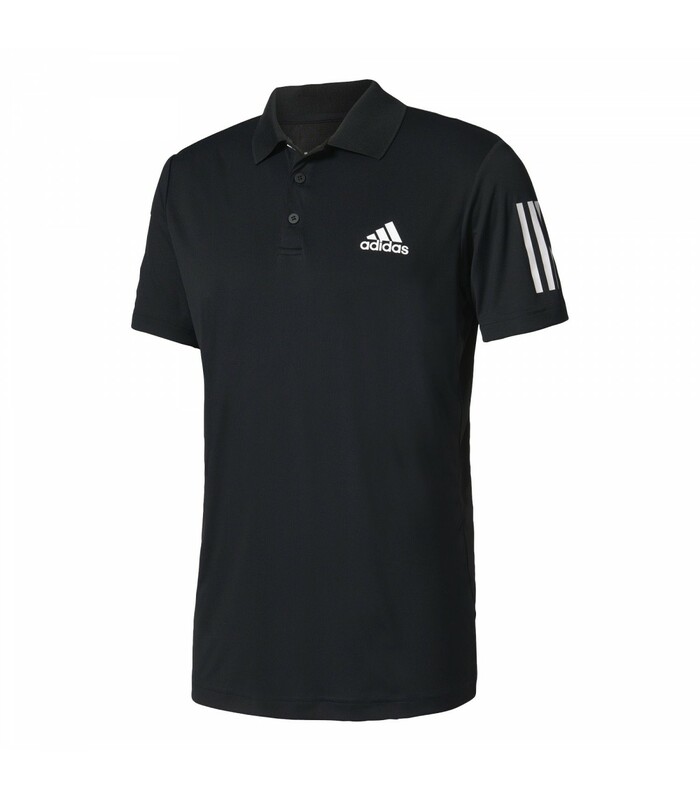 Very trendy, the Adidas Club squash polo shirt for men is a masterpiece for squash players. 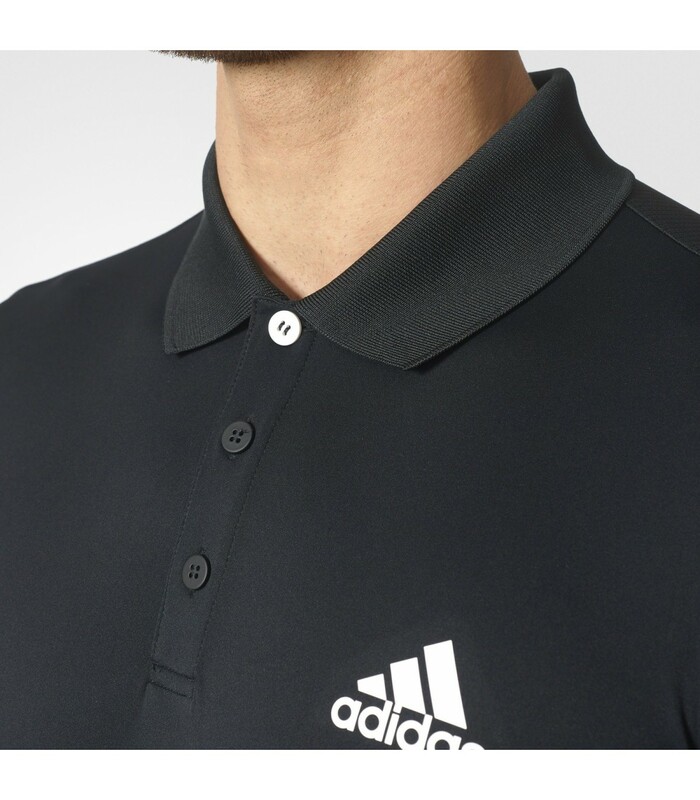 This Adidas polo shirt is very elegant with its collar and its white logo. Made of polyester, it adapts perfectly to your body. 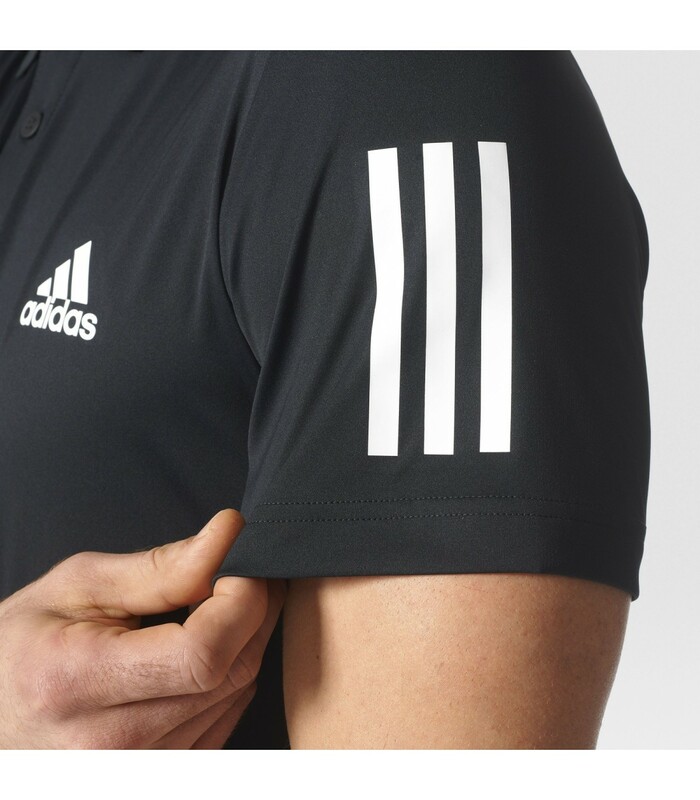 The Adidas Club squash polo shirt will also please you for its climacool technology, that regulates your perspiration. 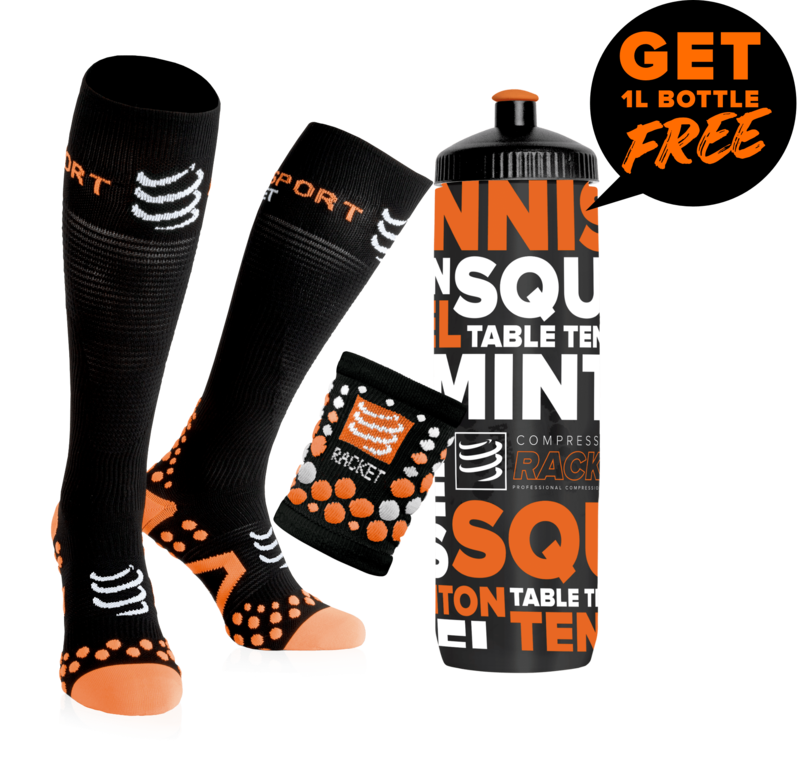 With this refreshing system, your body stays cool and dry. Whether you’re a beginner player or an intensive one, you’ll appreciate this squash polo shirt for its technology and its high quality material. Play with style with this very nice polo shirt and enjoy an optimal confort with its climacool technology and its very pleasant material.